Quality carpet cleaning has several components: 1) the technician; 2) the chemical; 3) and the equipment. 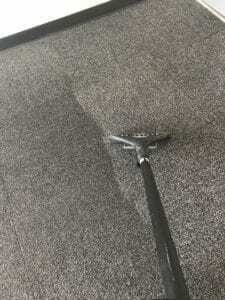 First of all, a certified technician understands carpet fiber, types of soil, and the chemistry necessary to be successful at cleaning all types of carpet. 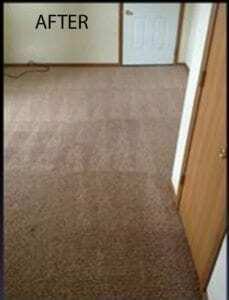 Secondly, using only the best and latest chemistry insures that carpet is left clean and residue-free. 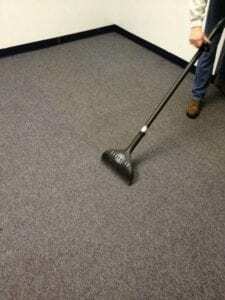 Third, state-of-the-art carpet cleaning equipment assists with not only better results but faster drying time, as well. 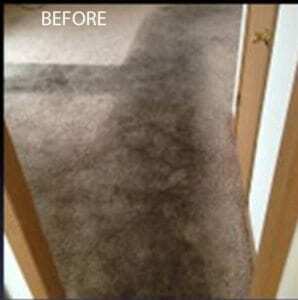 Using all three components and an adequate cleaning schedule will result in your carpets lasting for years to come.